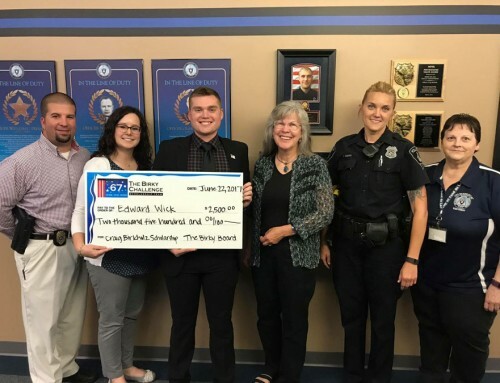 John Primising, a previous Officer Craig Birkholz Memorial Scholarship recipient was hired as a full time officer! 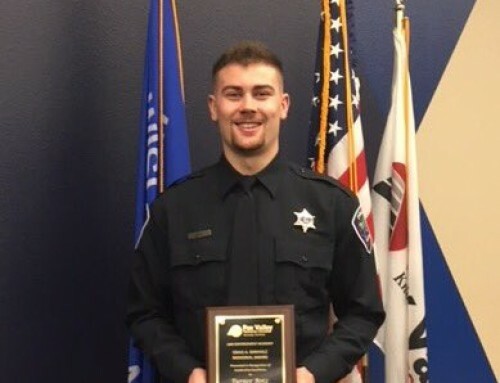 In April of 2018 Officer Primising joined the Plymouth Police Department and he is excelling at what he loves. Plymouth has a population of over 7000 people and is protected by about 15 officers. 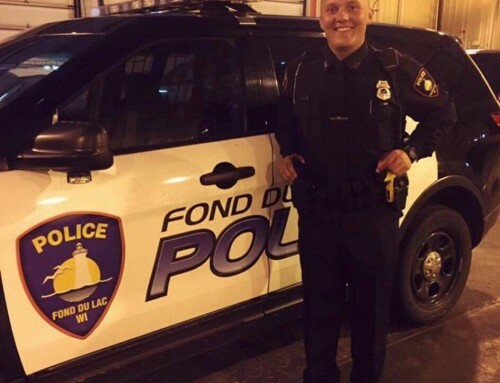 Officer Primising’s sister, Megan, is a Sergeant at West Allis Police Department, while his father is retired Fond du Lac Police Department Detective Patrick Primising. 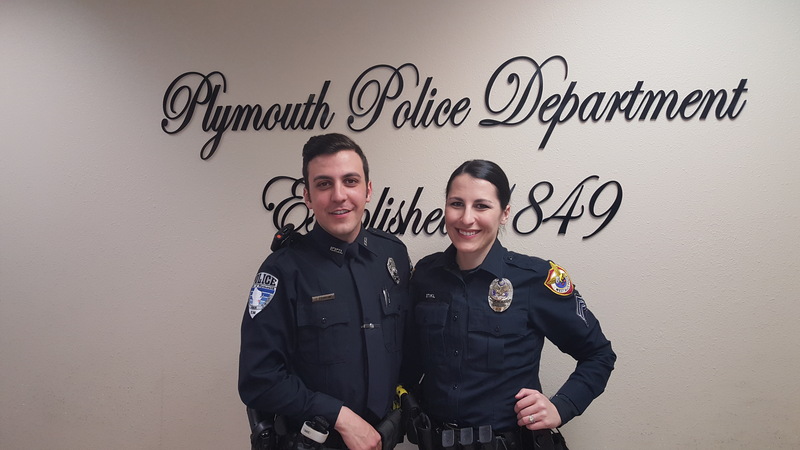 Officer Primising was joined by his sister in the above photograph that was taken at his pinning ceremony at Plymouth Police Department. 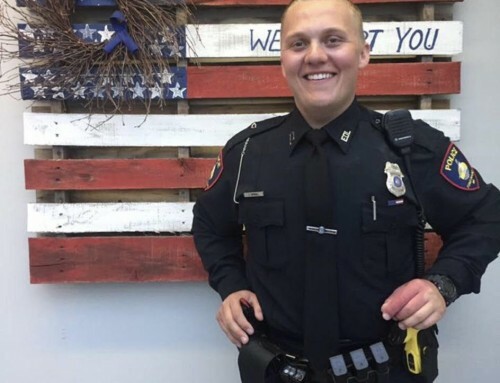 Congratulations Officer Primising. 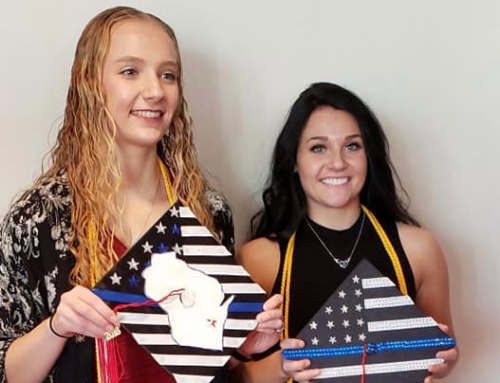 You continue to make us proud.